Your 1st class is FREE. There is no obligation to join nor is there any payment owed from completing a free trial. If you wish to join, your 1st invoice will be for the remaining classes of that term only. From there on you will be invoiced per term. There will be no reduction or refund for any absence, including holidays, sickness, auditions or professional work. Fees are non-refundable if a student wishes to leave PopGems Academy. LATE PAYMENTS or account adjustments in the event of overpayment will incur a £10 ADMIN FEE. We do not charge a joining fee, however PopGems Academy require a minimum of half a term’s notice BY EMAIL if a student is not going to be continuing with a class, or fees will still be due (unless pre arrangements have been made to transfer to another class subject to availability). If payment is not received, further action will be taken. All staff are fully qualified and DBS checked. However, due to the nature of teaching dance sometimes it is necessary to correct dance positions physically. This is always conducted with the utmost care + professionalism. Parents/Guardians have a responsibility to notify us of any illness or injury that may affect a child’s class. Good behaviour and manners are expected at all times. No jewellery to be worn to class. Outdoor shoes ARE NOT allowed to be worn in the studios – Dance shoes only. Please leave valuables at home as PopGems Academy WILL NOT be held responsible for any lost items. Please bring a bottle of water to class – No fizzy drinks. Only clear liquids are allowed in the studios. 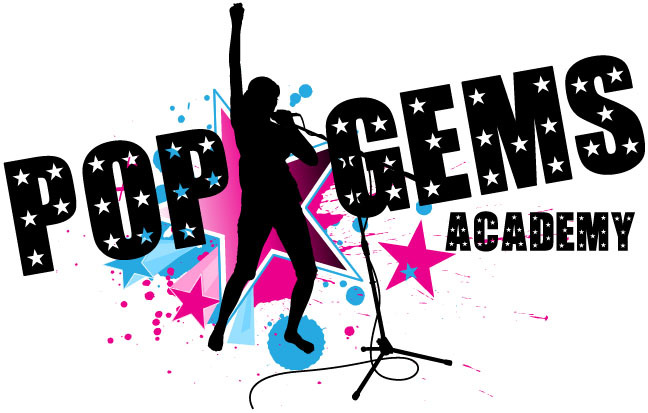 By taking part in classes, you are giving PopGems Academy the right to the use of any photos/videos that may be taken for the website and social media for promotional purposes. Permission forms must be signed at your first class.